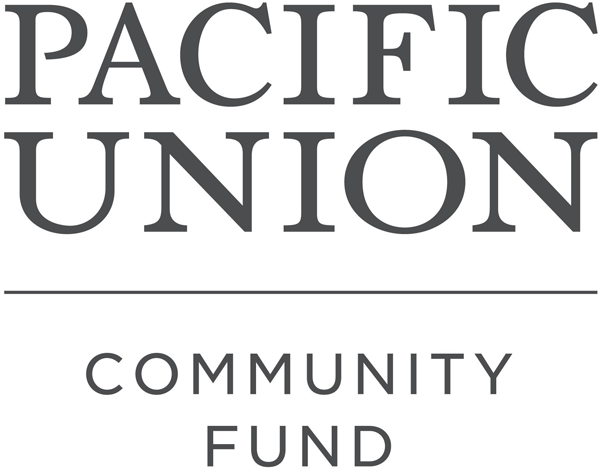 The Pacific Union Community fund is the heart and soul of our company. Because all of us at the company share a passion for helping , a portion of the commission earned on every transaction goes tot eh fund to benefit our communities. We concentrate on local causes where we feel we can make a real impact, and focus on our giving in the area of the community, education, environment, housing, health care and the arts. 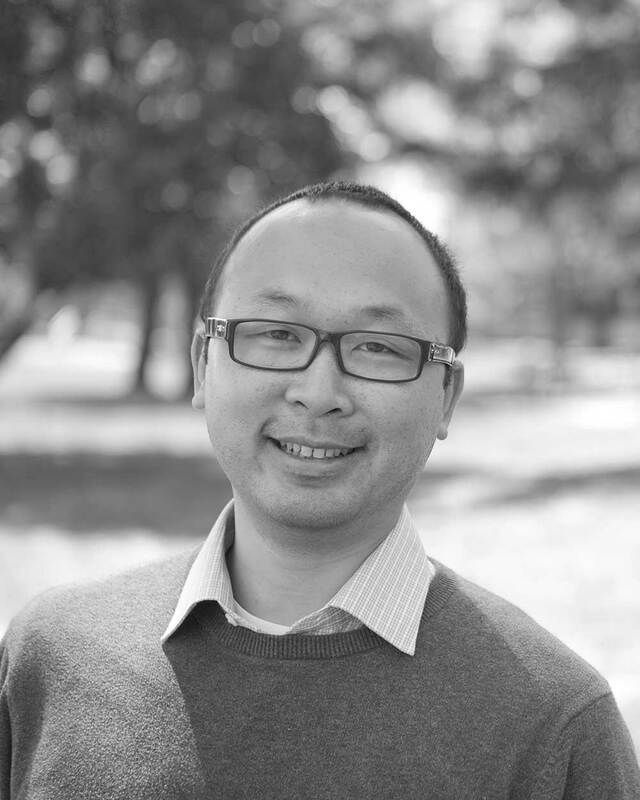 Celebrating twenty five years of continuous support for the vibrant organizations that tackle Northern California’s most pressing social challenges. Click here to learn more.